One of the most used and less conservative evaluation to perform flange check on external loads is the famous Kellogg Equivalent Pressure Method, where the axial force Fe and the bending moment Me are converted into an equivalent pressure Pe. If the sum of the equivalent pressure Pe and the flange design pressure at design temperature Pd is less than or equal to the flange pressure rating Pr at the design temperature, than the flange fulfils the requirements of Kellogg Equivalent Pressure Method. This method is very quick and typically is used on a large number of flanges during initial validation, but since this method can be deemed an over-conservative approach, normally there will be a large number of flanges that don’t achieve, and further analysis should normally carried out in accordance with ASME VIII. Since equivalent pressure Pe is by far the quickest solution, many companies have tried to calculate if a correction factor could be applied to the equivalent pressure method to obtain more realistic results and so reduce the number of flanges to be verified in accordance with ASME section VIII. The good news is that an official answer to this question has recently been compiled from ASME BPVC. Based on Warren Brown works, one of the principal authors of ASME PCC – 1 “Guidelines for Pressure Boundary Bolted Flange Joint Assembly“, and author of many papers (41 papers on ASME website, mostly regarding bolted joints and flanges), the ASME code case 2901 has been recently issued. This code case provide a less conservative formula to evaluate external loads on WN flanges chosen in accordance with Section VIII Div.1, UG-44 (b), (i), (j) or Section VIII Div.2 4.1.11.1 (a), (g) and 4.1.11.3. The allowable pressure, that the sum of equivalent pressure Pe and design pressure Pd shall not exceed, is increased by a so-called “Moment Factor” FM, that depends on the flange pressure class and NPS: As an example for an ASME B16.5, 150# flange, Code case 2901 provides an FM, value = 1.2. It should be noted that FM, is quite high for 150# flanges because the pressure rating formula for 150# is different from the formula used for higher ratings, thus the higher the pressure rating, the higher the flange diameter, the smaller the FM value. A complete set of FM factors are available for download in Table 1, pag.2 of ASME BPVC Code Case 2901, which can be downloaded free of charge from ASME website, or at the link below. 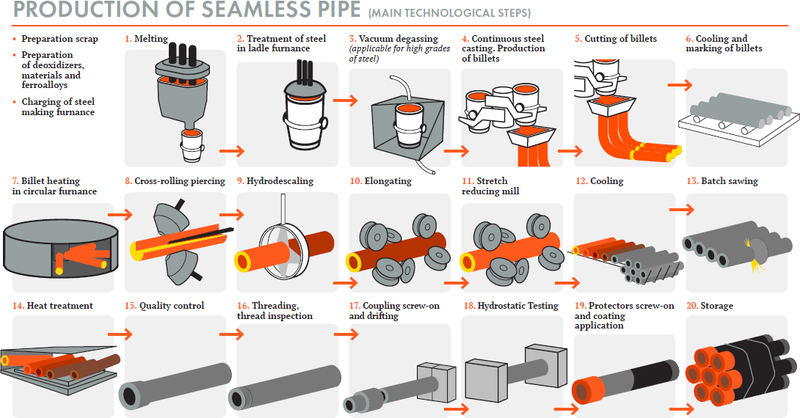 Digital and Print book of ASME B31.1 – 2012 are now available at http://www.asme.org/products/codes—standards/b31-1—2012-power-piping.